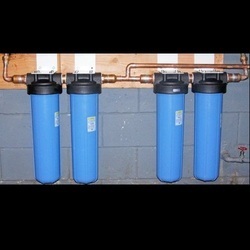 We are the most trusted names in the market for providing our customers with the Micron Filtration Systems. These services we provide are matching the quality standards which are set globally for this domain. During micron filtration water is filtered using small filters to remove all the impurities present in the water to ensure best quality drinking water. 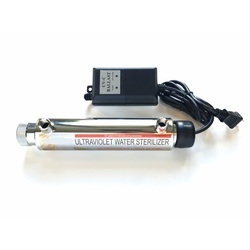 We are one the leading manufacturers and suppliers of Ultraviolet Water Treatment Systems. These systems are widely used for the removal of the contaminants and nucleus of microbes such as Coliform bacteria. Looking for Water Purification Systems ?